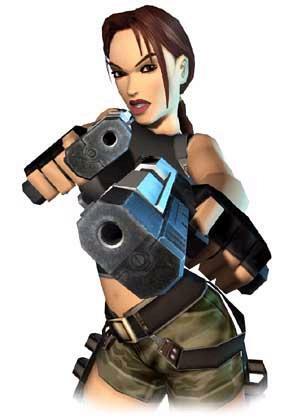 Favorite Fiction: Lara Croft Early Alpha Release! Yin has released Lara Croft for MUGEN. It is a lot of fun!!!!! I like the moves and with enough practice you can really be dangerous. My only complaint is that she doesn't have win moves...yet. Emphasis on "yet". It's not promised to be complete but an early release. It's so great, I'm glad he decided to release it now. The download is at the link after the demo video.